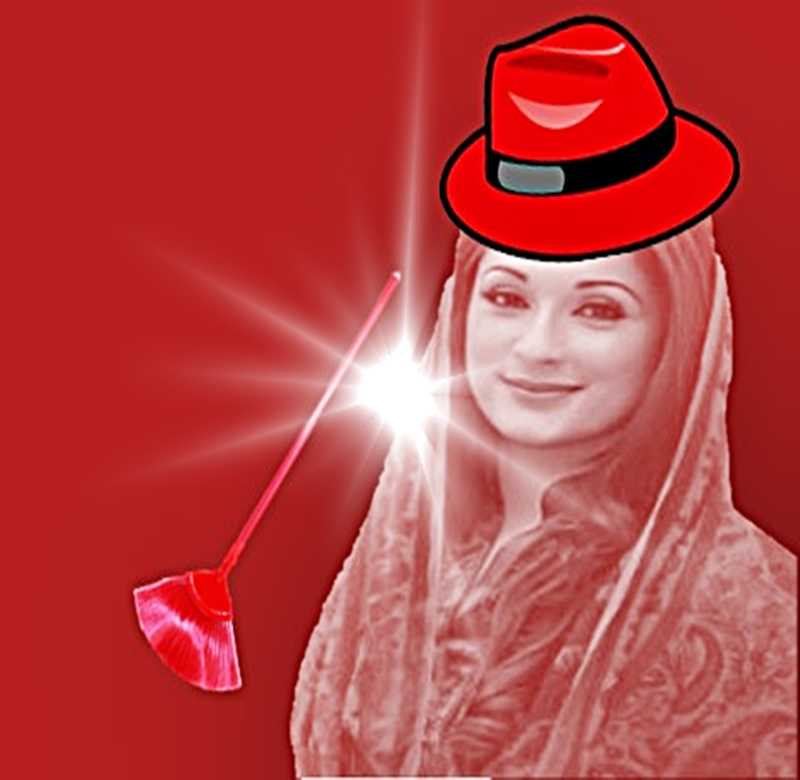 Maryam Nawaz knows the art how to live in News, and so she is perfect at her job. Recently work is being done in Kulsoom Nawaz Constituency NA-120, and she shared the glimps of the work statuses. Recently she tweet a post about the revamping of the Public Park in Lahore, and tag with the caption of before and after. This issue gained a public attention a lot especially in sense of Criticism, and irony. It also reveals that what the most of the public thinking about her twitter policy. People reacted against her post ironically, humorously and definitely mocking her upon her sky-high effort. Maryam Nawaz tried every effort to degrade and humiliate the Internationally Recognized and appreciated Billion Tree Tsunami project in KPK. Yaarrr.. drama queen bas karo. Nothing you tweet ever makes sense! Hain Byen Shai - Why? Why not!